Classic by name, classic by nature. 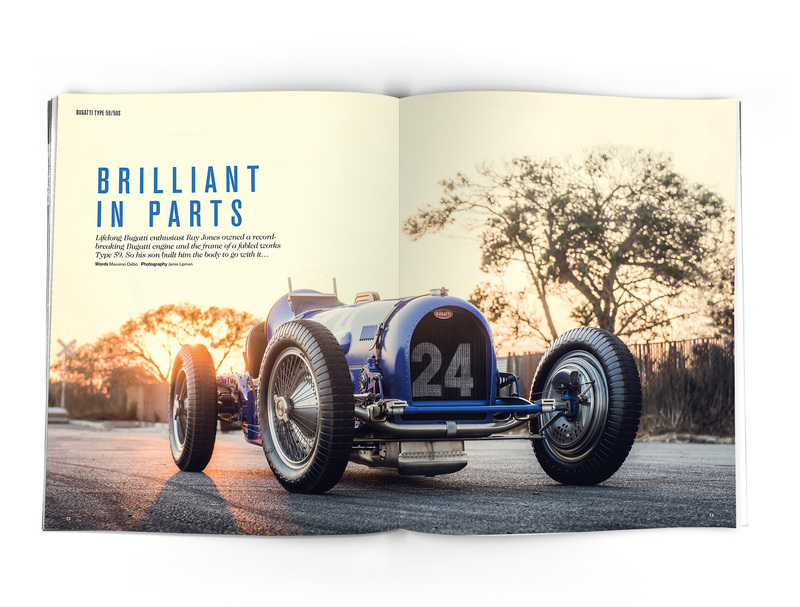 Octane is a premium monthly magazine celebrating over 100 years of automotive design, from classic Bentleys to the latest BMW. 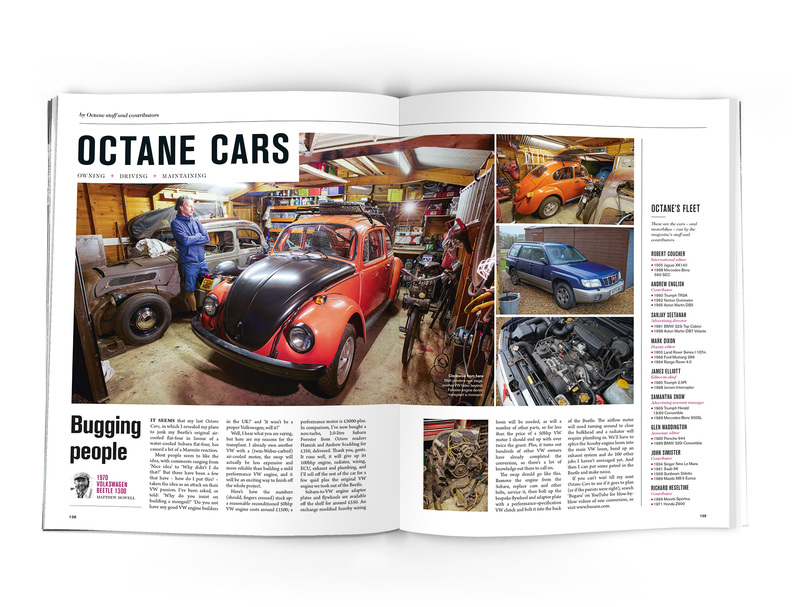 We has been at the heart of the motoring industry for fifteen years, so we know our stuff when it comes to classic cars. 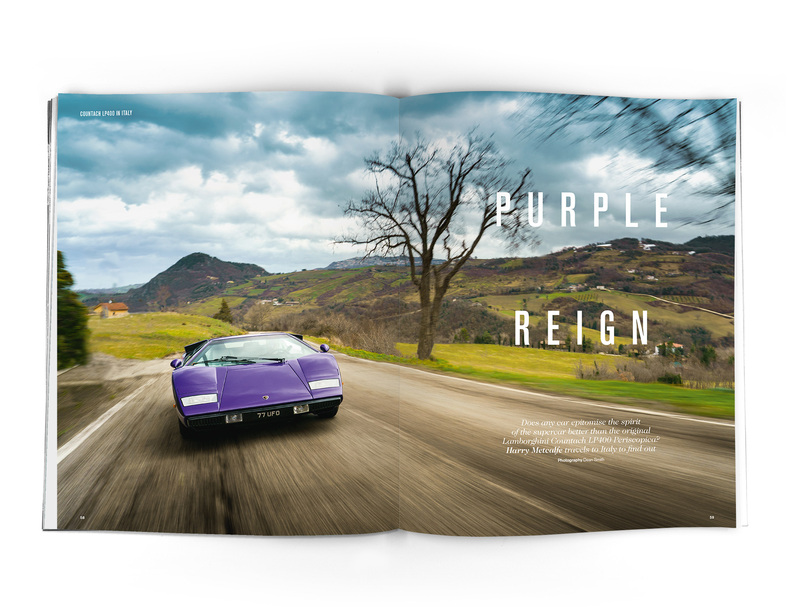 Written by enthusiasts for enthusiasts, the magazine captures the exclusivity and excitement of the classic car world so you can experience it all wherever you are. 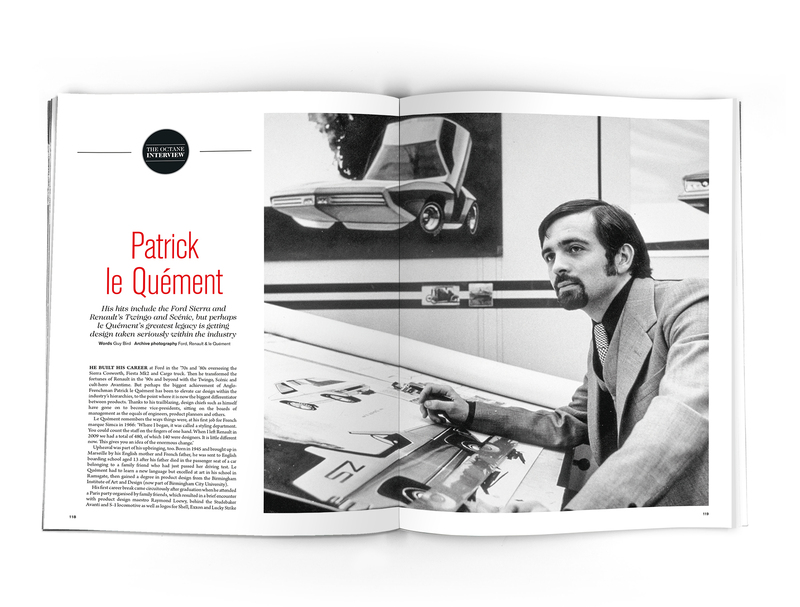 For just £5 you could get your hands on the next 5 issues - saving 81% on the shop price. 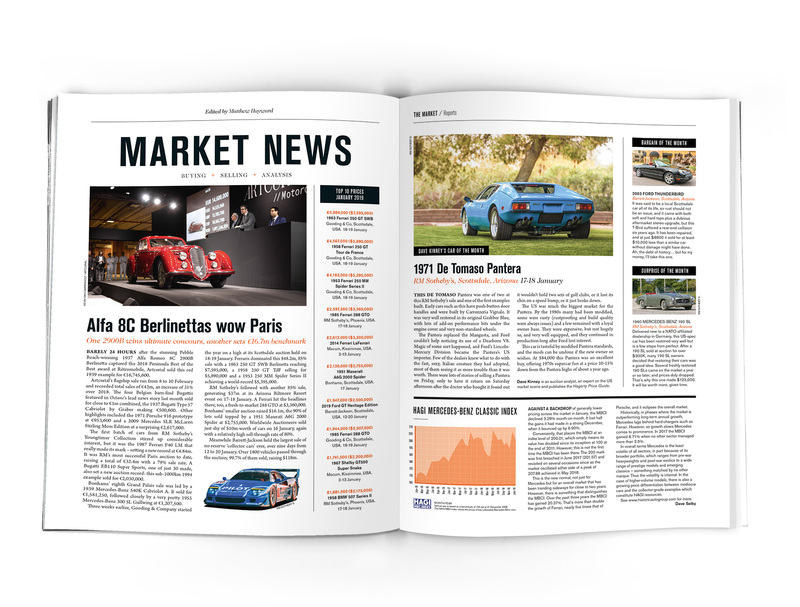 Every issue will be delivered directly to your door for free before it hits the shops and you'll save an additional 18% on the shop price after your trial issues! Don't miss out - order now! Choose a subscription package which suits you. Pick from print copies, print and digital joint package or digital only. * If we deem this offer to be misused by either any discount sites or any individual, we reserve the right to withdraw the offer and not fulfil any issues or the gift. No money will be deducted.